We all love chocolates, flowers and jewelry, right? Valentines day isn’t just about how much you spent on your gifts but the meaning behind them. What better way to show your partner that you love them than with a personalized valentines day gift that could make their day. Here are a few gift to give that your partner will love! 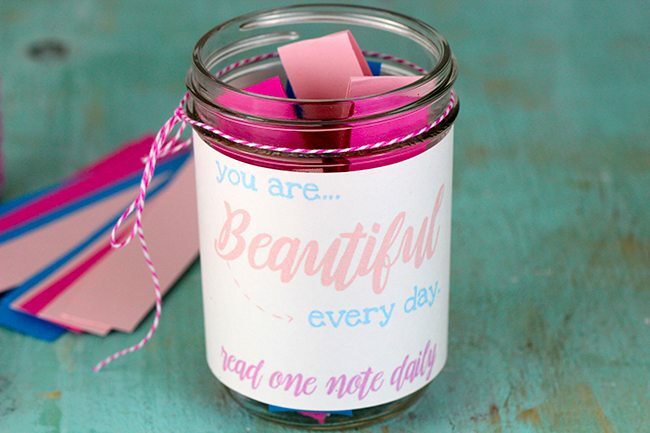 Buy a jar (target usually has them in their dollar section) write positive notes, fill the jar and present it as a gift. Tell your loved one that whenever they are having a bad day, need some extra love or they miss you, to reach into the jar and pull out a note. Very inexpensive gift, but I promise you it will be the best one they receive and come in handy at the most necessary times. Decorate the jar with glitter, ribbons, etc. Make sure you put a note on the lid for your lover. A date jar is fantastic if you are a couple that has a hard time deciding where to go a date jar is perfect. Create a jar with a list of dates you all love going on as well as ones you would like to go on. Your partner would love that you took the initiative to plan date nights. Personalized items are always win in my book. Whether it is a cup, mug, shirt or bag, I love them all. Check out our mompreneurs and their businesses Green Sock co. and The Eboni Experience to help you with personalizing your loved one's gift this valentines day. Flowers are lovely and all but have you ever received a bouquet with your favorite snacks, gift cards and shot bottles of liquor? Creating a personalized bouquet is a great way to present a gift to your lover in a creative way. Bouquets may not be your thing so a box is the next best. Stores such as target and walmart have cute valentine boxes. Buy a box and fill it with all the things your partner loves. Make it nice, naughty and sweet.